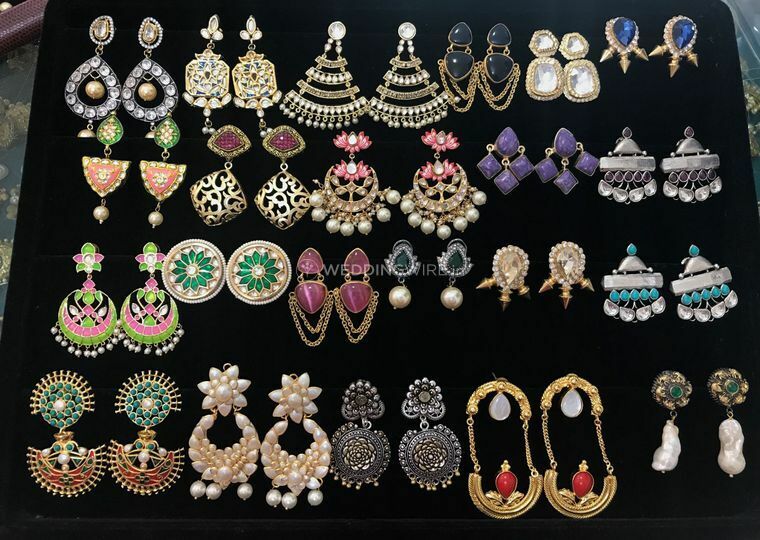 Suhana Art and Jewels ARE YOU A VENDOR? 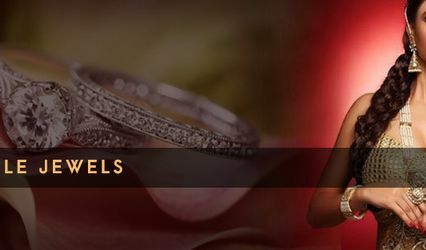 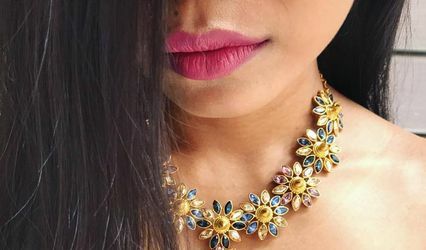 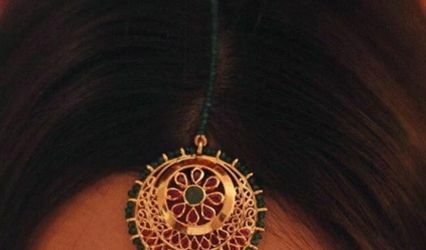 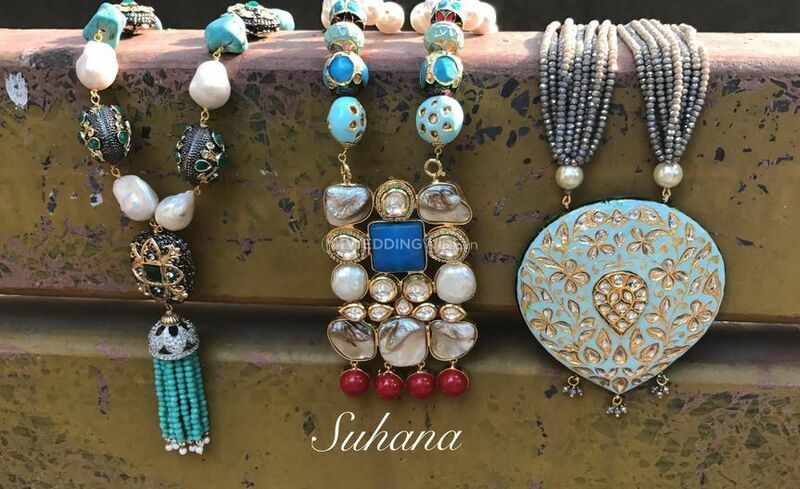 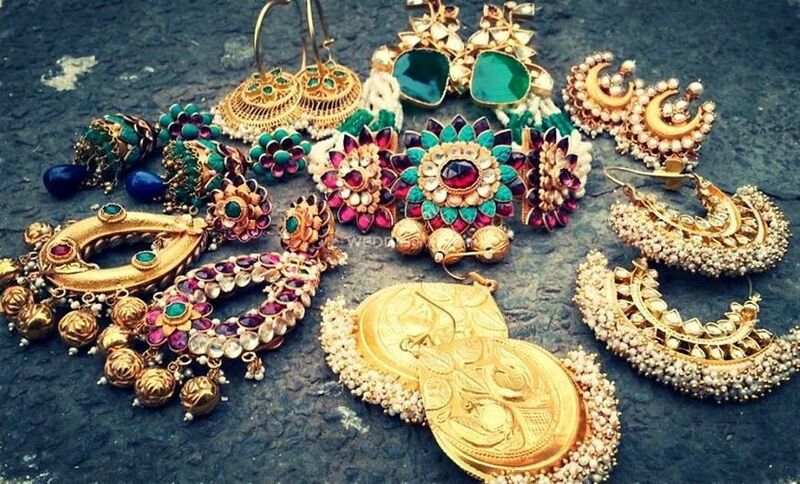 Suhana Art and Jewels is a Delhi-based company, led by jewellery designer Suhana. 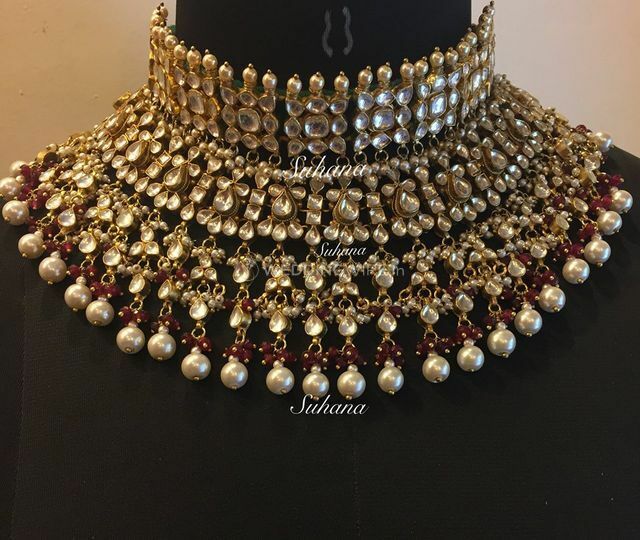 Her belief that every woman has her own signature style and Suhana aims to provide the most suitable ornament for all women looking for a perfect look. 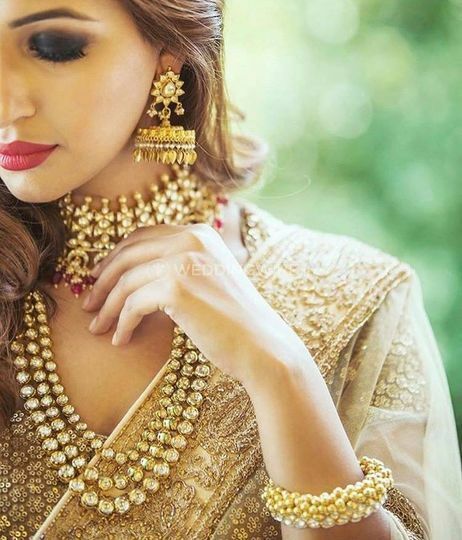 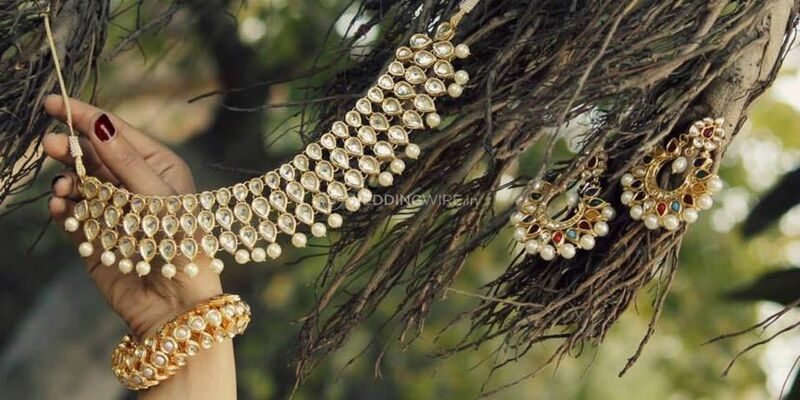 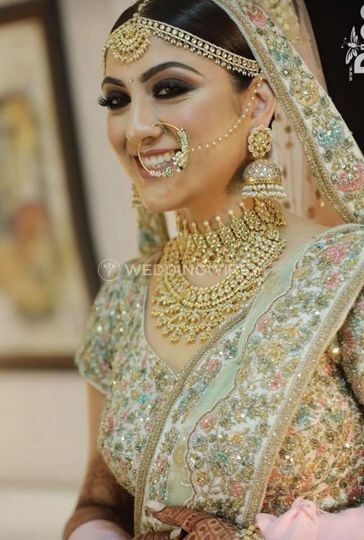 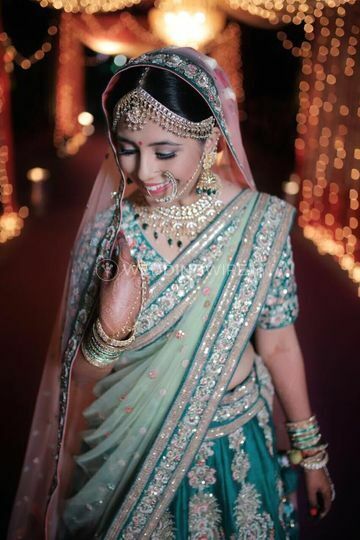 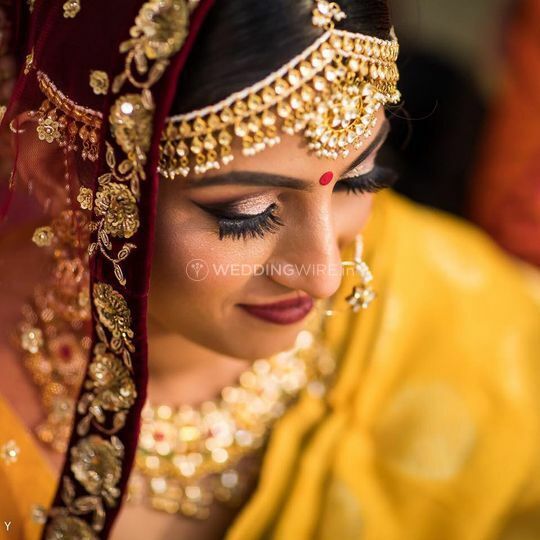 Using expert craftsmen, Suhana Art and Jewels makes enticing and appealing ornaments that enhances and augments a bridal makeover to new heights of elegance and charm.